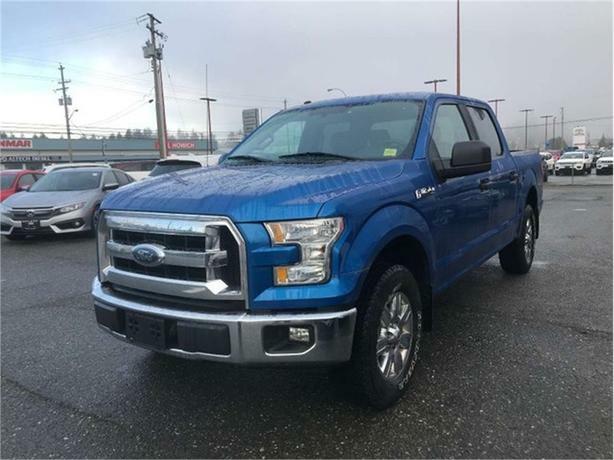 This F-150 is in excellent shape! 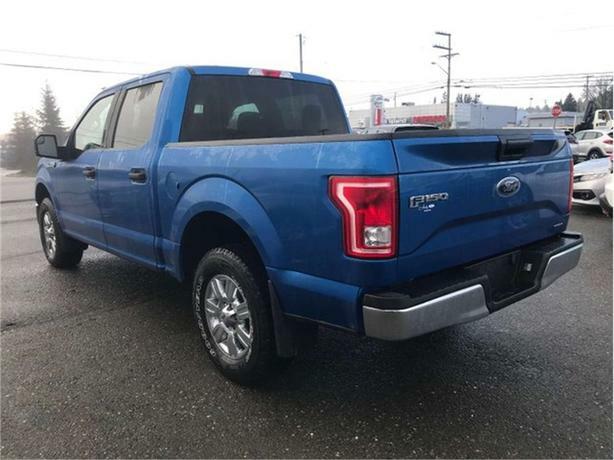 Accident free and ready to take care of whatever you need! 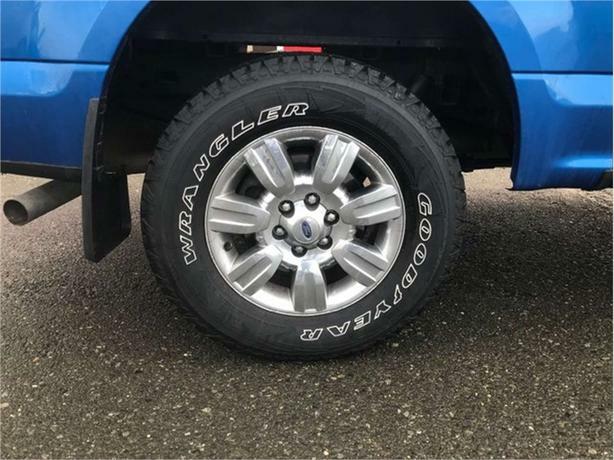 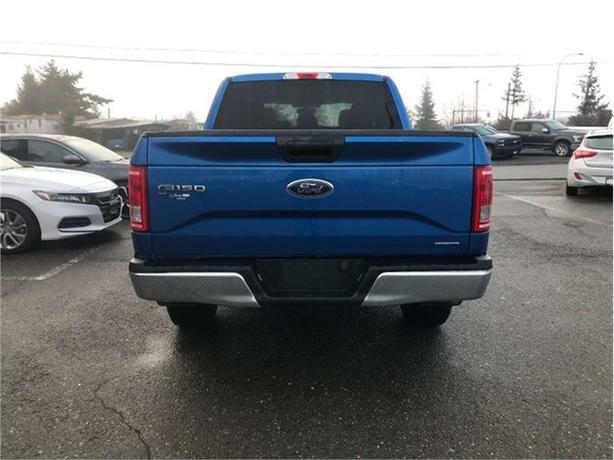 Loaded with many awesome features such as Power Features for ease of use, A/C to keep you cool in the summer, Bluetooth to keep your phone connected, USB to listen to your own music, Tow/Haul Mode for towing, and so much more! 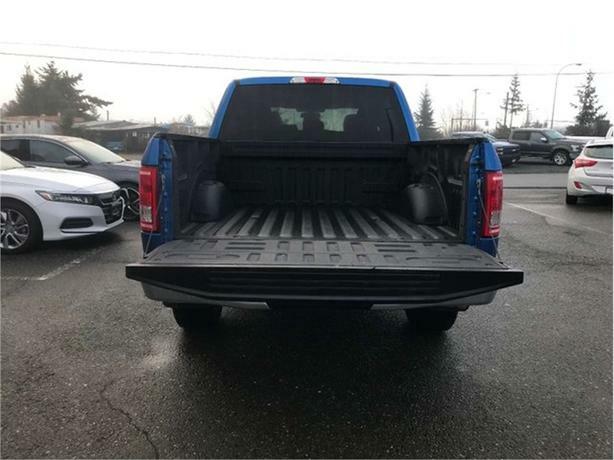 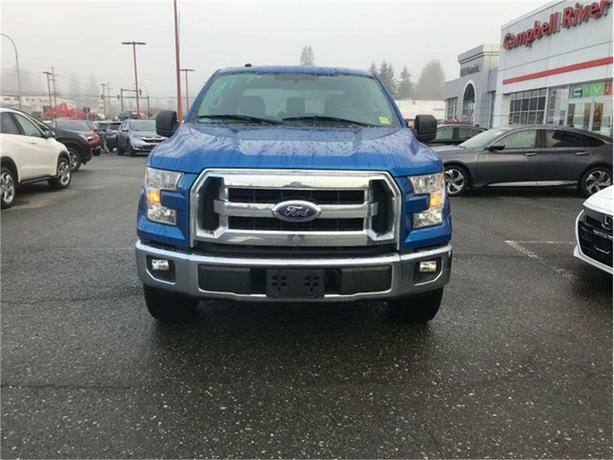 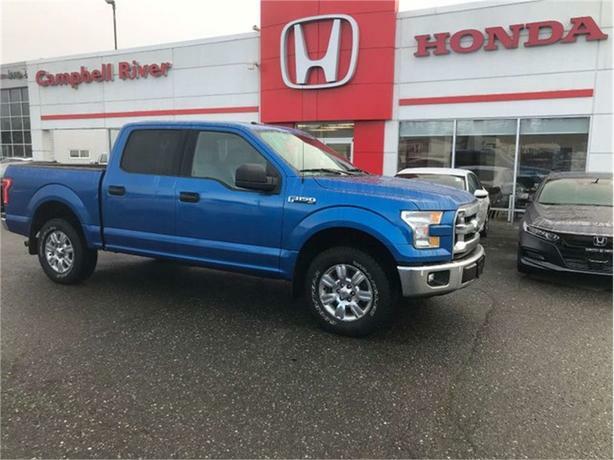 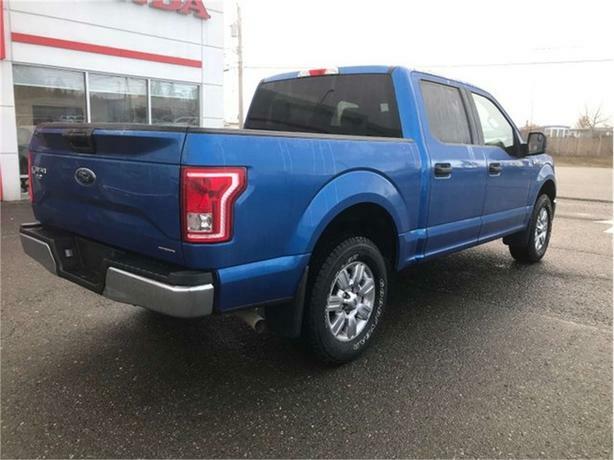 This Ford is definitely an impressive Pickup, schedule your test drive today!